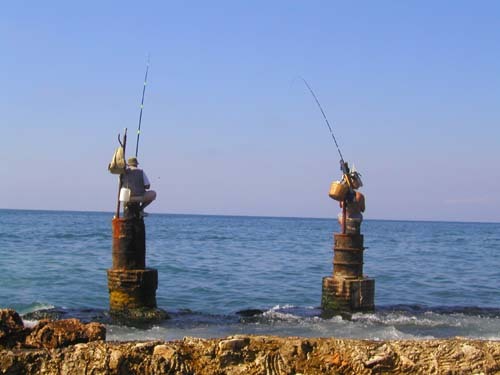 None of these photos is particularly recent, nor do they really fit together. Oh well. 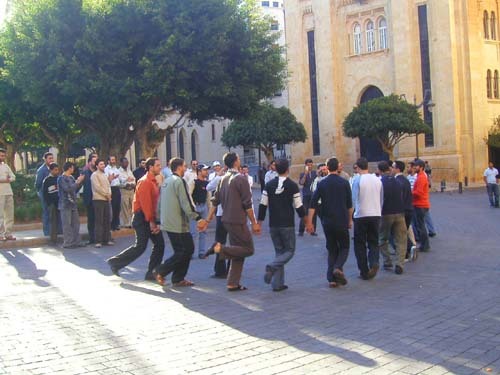 A group of young guys doing the dabke downtown. 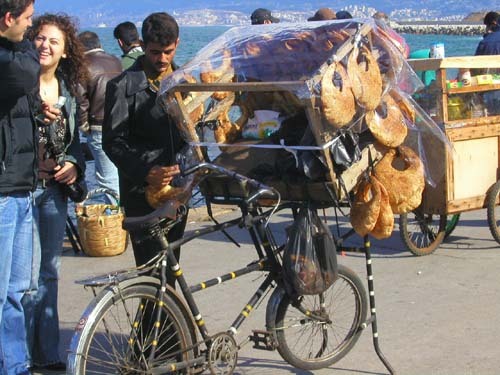 A kaik seller on the corniche. 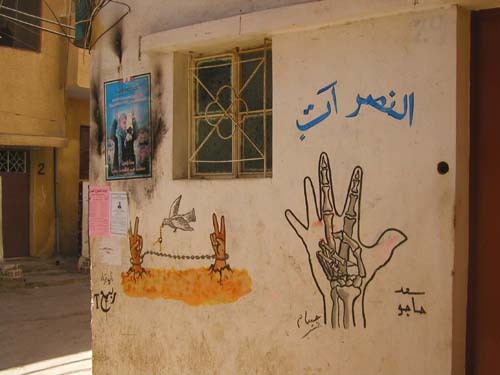 Grafitti in the Chatila refugee camp. 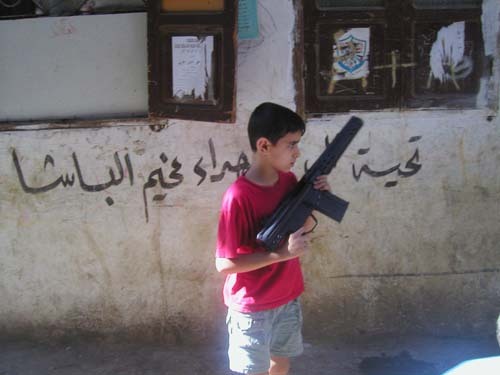 A boy with a toy gun in Chatila. I’m an immediately converted fan of x-ray graffiti.